Many of us might have fallen a prey to cyber criminals at least once in the last few years and suffered a bit due to data breach issues. In all cases, a cybercriminal uses malware to infiltrate the systems to cull out the required data, but if an antivirus software is installed then it can prevent such attacks. Today, busniesses big or small have become prime targets of data breaches. For instance, the infamous Equifax breach reportedly attacked 143 million people, and the Exactis breach affected a whopping 340 million. In both the cases, the main objective of the infiltrators was to collect data from as many people as possible and then trade it for cash to legitimate businesses. Beyond question, there’s big money involved in data collection, buying, and selling. Many e-commerce companies collect information such as user habits, likes, contact info, and other details. Organizations such as Exactis collect such valuable data and when cybercriminals infiltrate these databases, they hit a jackpot. Data Breach – What is it? Data breach refers to an infiltration attempt using illegal techniques by a cybercriminal to access protected confidential information. Breach here interprets to an opening which is not supposed to be there and it can be directly interpreted to an exploitable hole in the system security. Confidential Informations That Are Targeted! 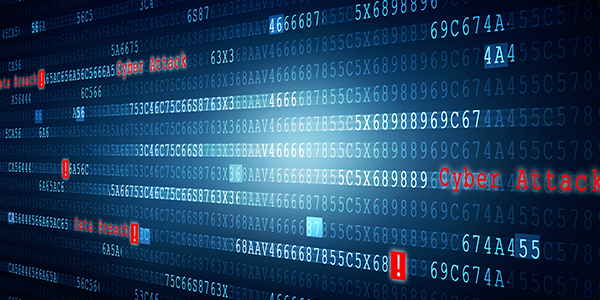 What is the right approach when a data breach happens? An antivirus software in place would prevent such attacks however, when it is compromised the user will get alerts. When confidential information gets compromised in the organization like Equifax, presumably, the breached company would alert its customers right away. Its reports will carry details on when the breach happened and what data was exposed. Previously, Equifax, for instance, never disclosed the breach news for a couple months nor did it alert its client base. This could have been for many reasons such as – out of embarrassment, damage control, or just poor management. This is not right and it is totally unethical since customers have all the right to know about the breach. What Should The Data Breach Victim Do? In order to stay safe from spam attacks that carry infected links, and all types of malware, it is advisable to install free antivirus software from Comodo. If any cyberattackers attempt to breach your defenses, the antivirus software will keep them at bay. 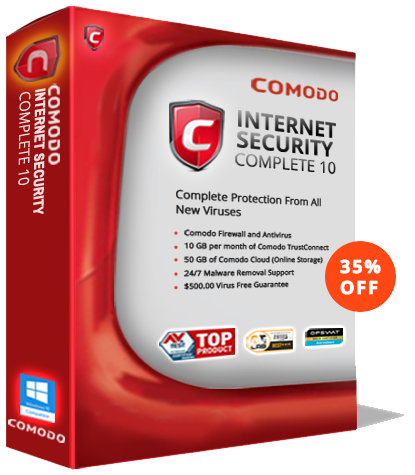 Download Comodo Free Antivirus to identify, block and remove viruses and any other malware like Trojans, Spyware, Adware, etc.